Here we present the reporting framework MIATA (Minimal Information About T cell Assays) that enables an objective and thorough interpretation of published results from T cell assays. Due to the high similarity between T cell assays and NK cell assays the concept has been expanded to MIANKA (Minimal Information About NK cell Assays). MIATA summarizes in 5 modules the essential information to be included in the Materials and Methods section of publications to provide the transparency sought by peers and reviewers, as defined in a 3 year public consultation process. Important clarification and reminder here: What is MIATA NOT. Read about the importance of transparency in research in a recent article from The Economist. 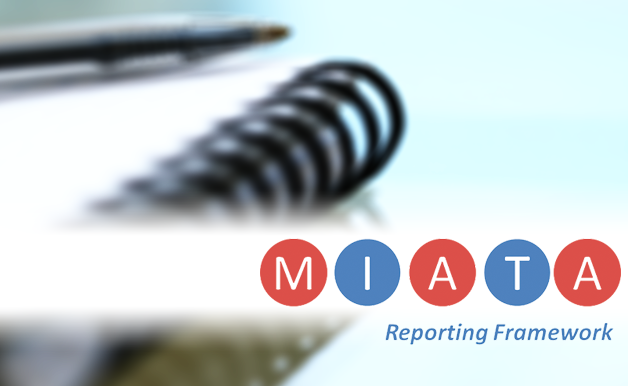 This website provides all tools for MIATA/MIANKA-compliant reporting and lists compliant publications in its Hall of Fame linking to the original paper. 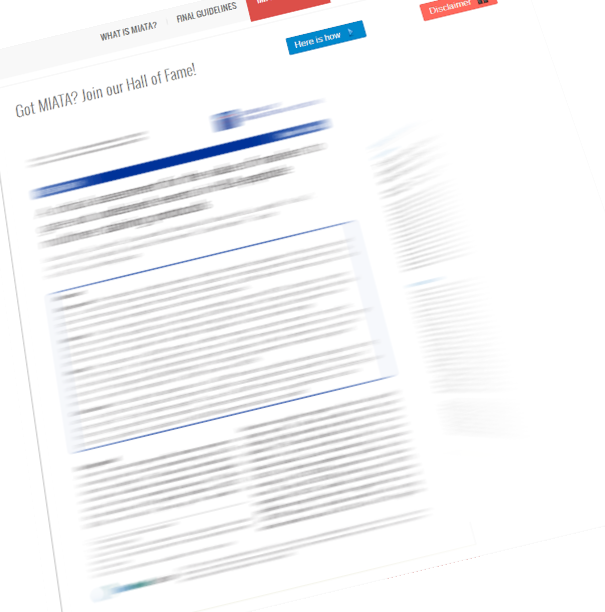 While often referred only to MIATA (due to its evolvement), the guidelines are now expanded to reporting of NK cell assays = MIANKA and hence tools can be used for either type of assays. 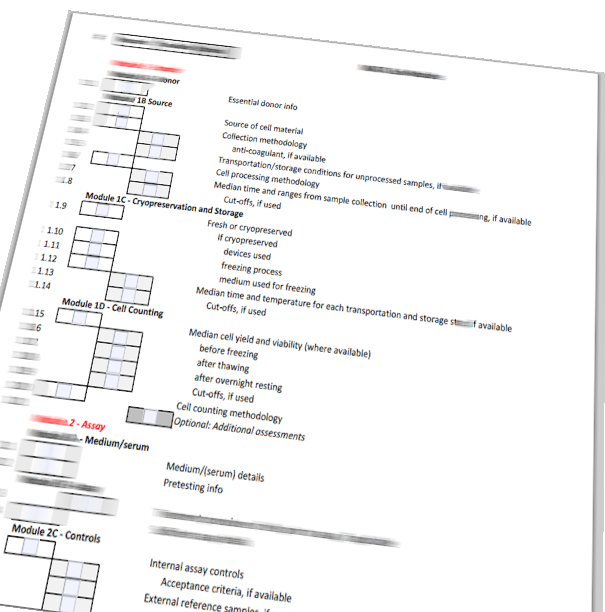 Have a look at our checklist.